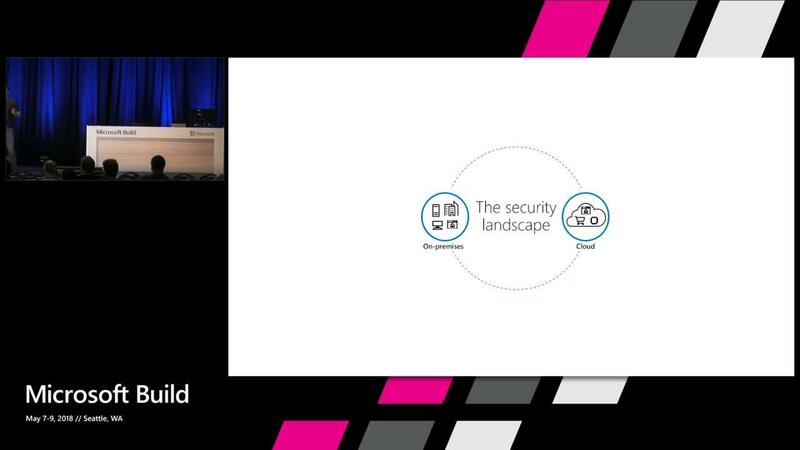 In Azure, Security & Management are a joint responsibility between Microsoft and our customers. Microsoft recommends that every production virtual machine and application is secure and well managed with security, backup and monitoring in place. Azure has built-in tools to help you be more effective more quickly. 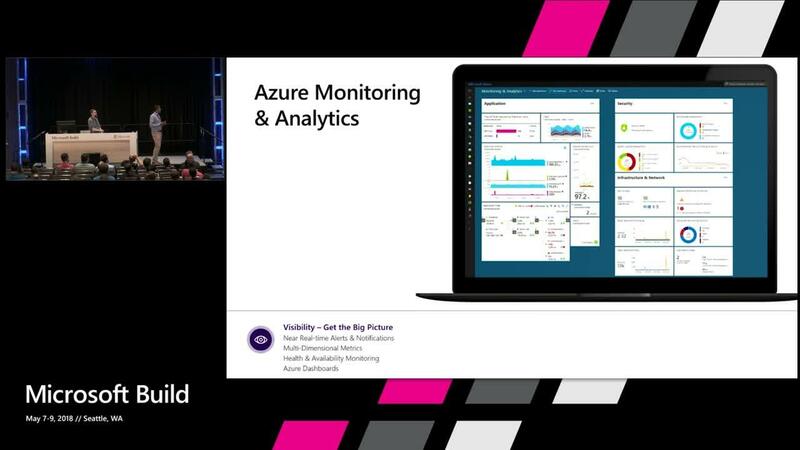 In this session you will learn about Azure security & management tools including Azure Security Center, Azure Backup, Azure Site Recovery, Azure Monitor & Log Analytics, Azure Policy and much more. At the end of this session, you will feel confident building and expanding your application in Azure.